Finding the right winter car tires and staying in budget is tough to do. 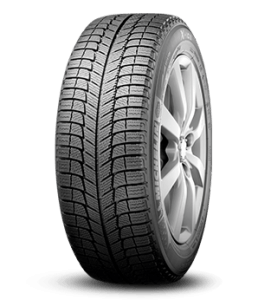 Our expert tire staff have hand selected what we consider the good, better and best winter car tires to fit a small, medium or big budget. Any year, make or model, we'll help you find the best set of winter tires in Fort Macleod for your vehicle. We know you do you research too. If you do not see the brand you're looking for, contact us. 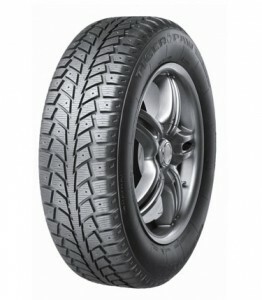 We work with major tire brands and likely already have that brand in stock. Call or stop in today - we'd love to help! 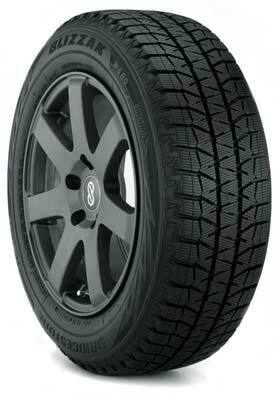 Firestone Winterforce tires provide optimum traction in snowy, wet, and icy conditions. It's directional tread design helps to deliver a quiet and comfortable ride. The MICHELIN® X-Ice® Xi3™ tire stops up to 10% shorter on ice and lasts up to two times longer than leading competitors. The Blizzak’s new tread includes circumferential grooves to help disperse water, large shoulder blocks on the outer edges to improve handling in dry, wet or snowy conditions, and a variety of sipes to provide more biting edges in snow and slush.